I hope you had a wonderful weekend! Mine started off so great but, I woke up super sick on Saturday, so I spent most of my weekend in bed and on the couch. Boo! 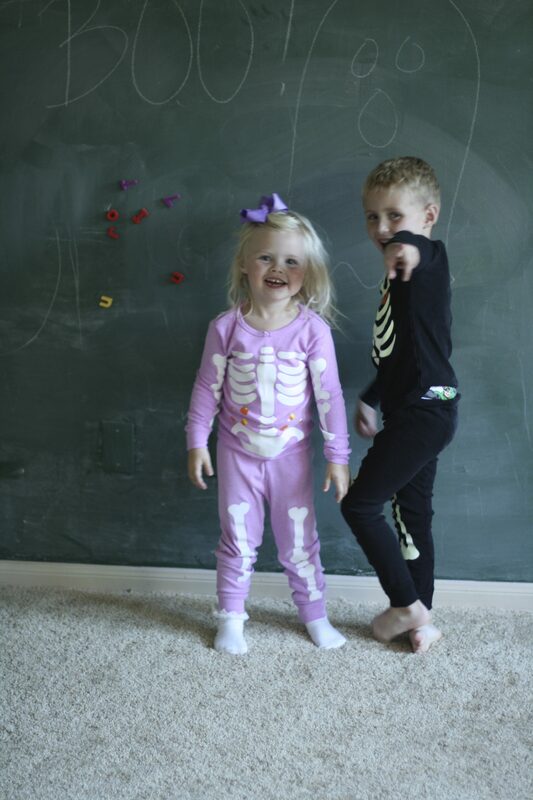 Today, I am hosting a Halloween Pajama Party-Link-up for the kiddos with my friends, Darci, Ashley and Natasha! Then there are those pics where one is smiling and the other is purposefully not. Ha! 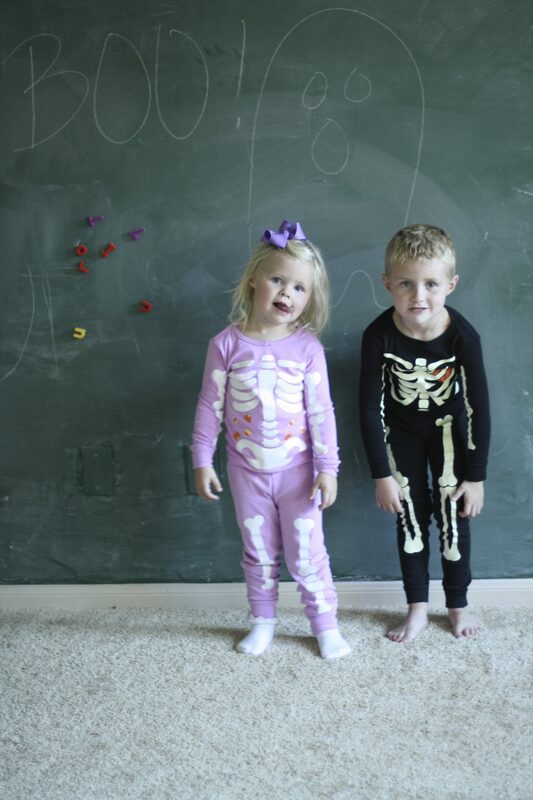 *You can buy similar pajamas HERE and HERE. Love my crazy little presidents!!! 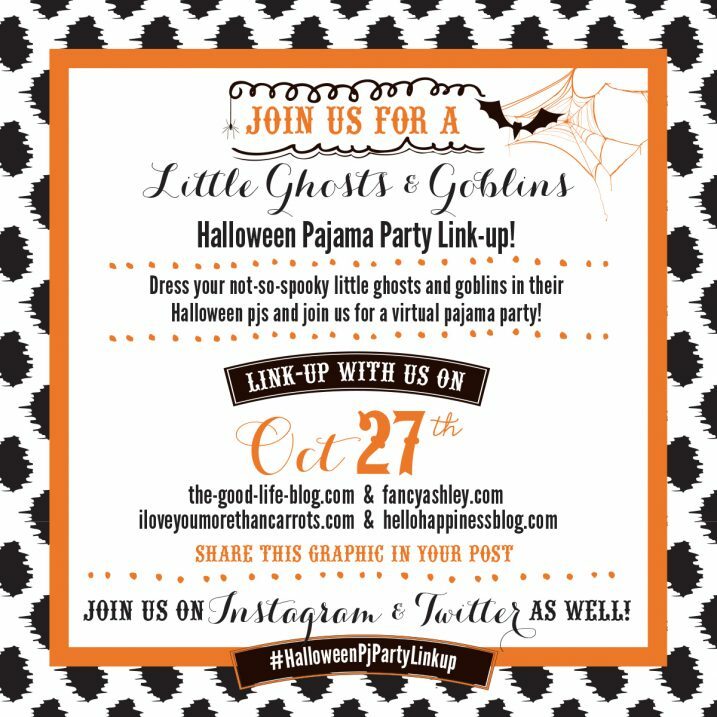 Use the linkup system below and link up your pics! You can also link up with us on Instagram! 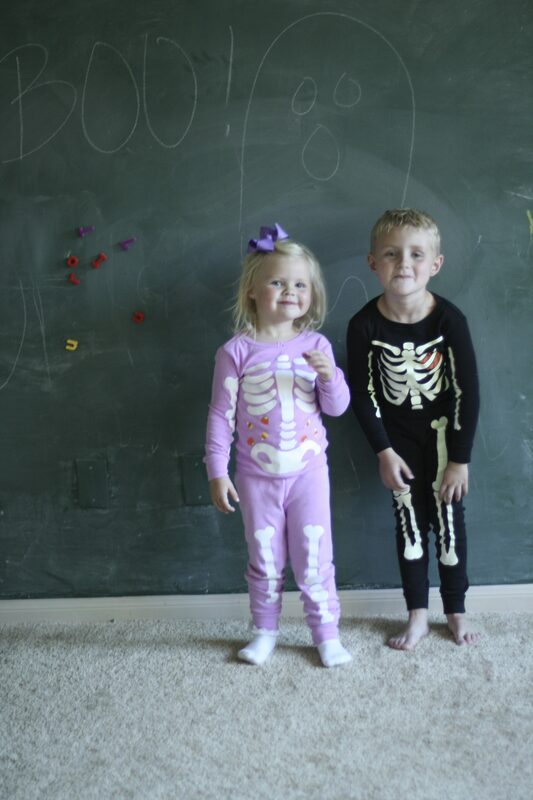 So excited to see all your little kiddos in their spooky pajamas! 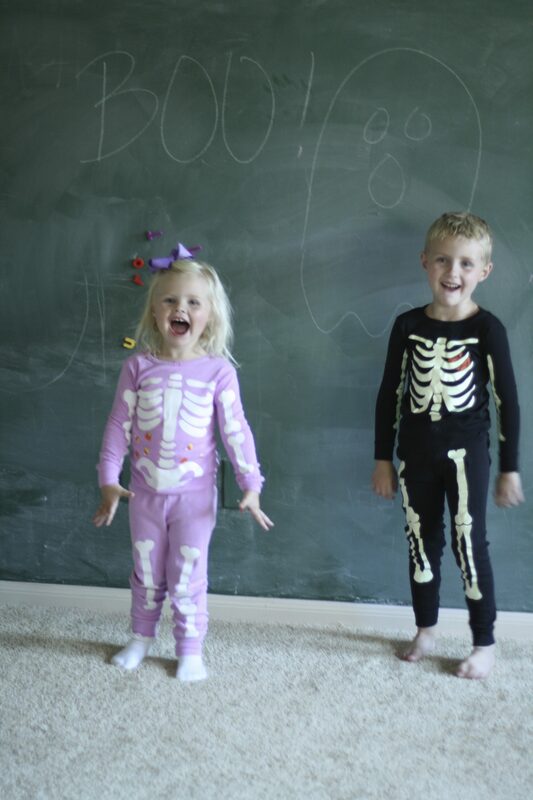 i love these skeleton pajamas! Thanks for hosting this link up. 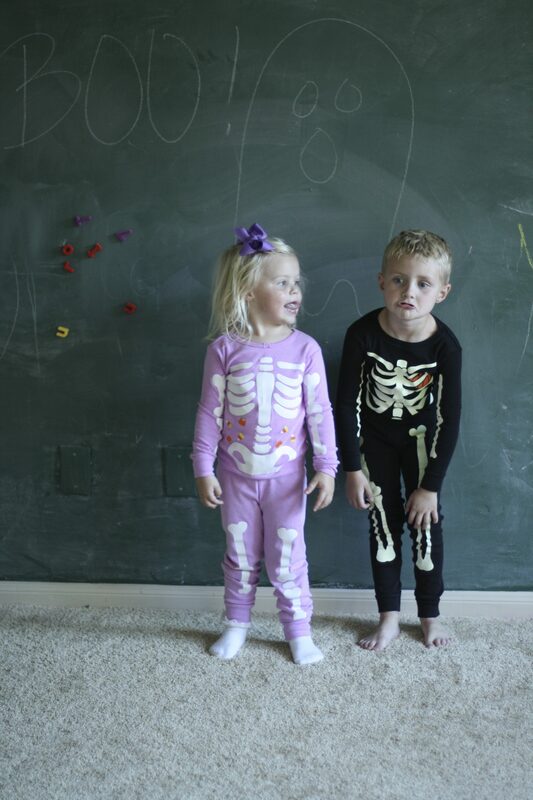 It is so fun to see all the minis in the Halloween pajamas. The mummies! haha that is cute. So so cute!!!! Reagan’s so pretty in purple! 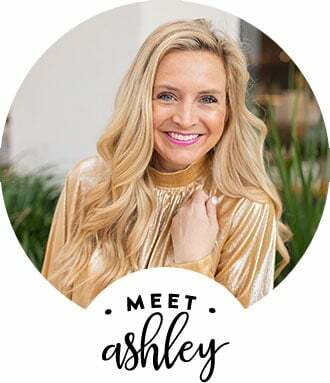 This link-up was so fun! Y’all should host another one for Christmas!